PHS provide both Theory and Flight Training from our bases at Moorabbin Airport and the Gold Coast. Our qualified instructors will guide you through every training exercise and ensure that you fully understand what you are being asked to do and also why you are doing it that way. PHS has a proven track record in training pilots for over 34 years. Many of Australia’s most senior pilots learnt to fly at PHS. When looking for a school ask where the Chief Pilot or owner learnt to fly, you won’t have to look far to find a connection to PHS. Our basic flight training starts with learning the effects of control movements, concentrating on how you sit, how you hold the controls and what the controls do. You will then progress through the sequences of learning how to fly the helicopter, progressing to hovering, circuits, emergencies and navigation getting you to the required standard of a Commercial or Private Helicopter Pilot. This training is normally conducted on either a Schweizer 300CBi or a Robinson 22 or a combination of the 2 types. In Australia, the current minimum required hours to obtain a Commercial Pilot License(CPL) is 105. However, it is increasing to 150 hours in 2017, there will be a 100 hour consolidated course available to some students and we will make these details available once our course has been structured. 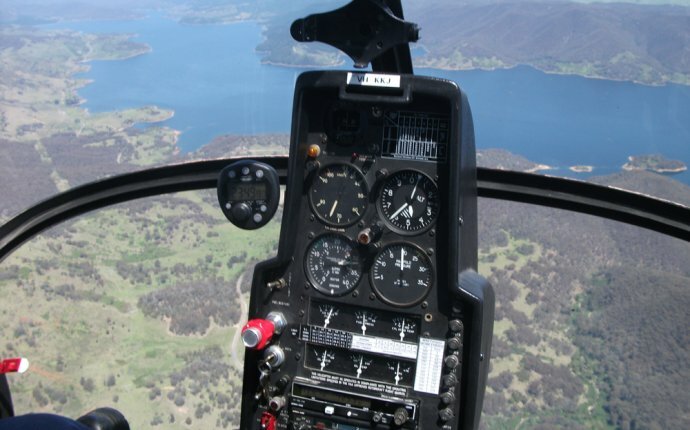 Our Melbourne training school has full time helicopter instructors, who run both full time theory classes weekdays from 9:00 AM to 5:00 PM and Part Time theory classes on Tuesday and Thursday evenings from 6:00 PM to 9:00 PM, and every Sunday from 10:00 AM to 4:00 PM. Full time and part time classes aren’t run simultaneously so please refer to the timetable below to determine when classes for each subject begin.